Tboss, ex-housemate of Big Brother Naija has slammed Uriel for gossiping about her with other housemates outside the show. 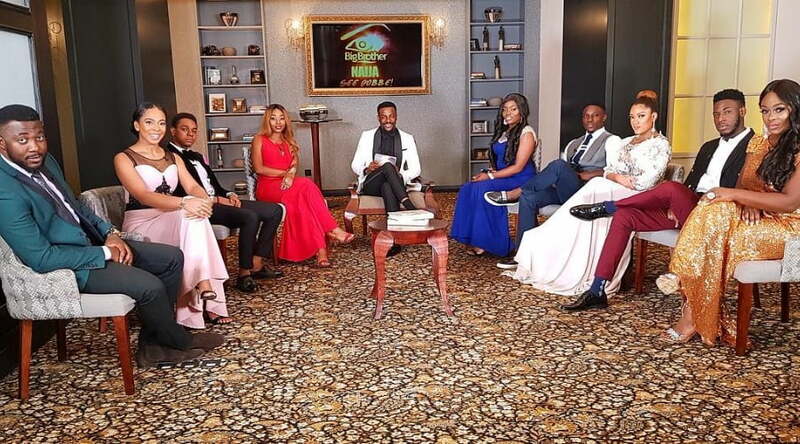 The second runner up while speaking on a recently aired Big Brother Naija reunion show, complained about Uriel taking her story to other housemates. On the other hand, another ex-housemate, Soma accused TBoss and Miyonse of making out when wrapped under the duvet. However, Tboss denied the accusation, claiming nothing happened between them. “Shut the f*ck up I never felt anything for Miyonse, only enjoyed his company,” Tboss lashed at Soma.